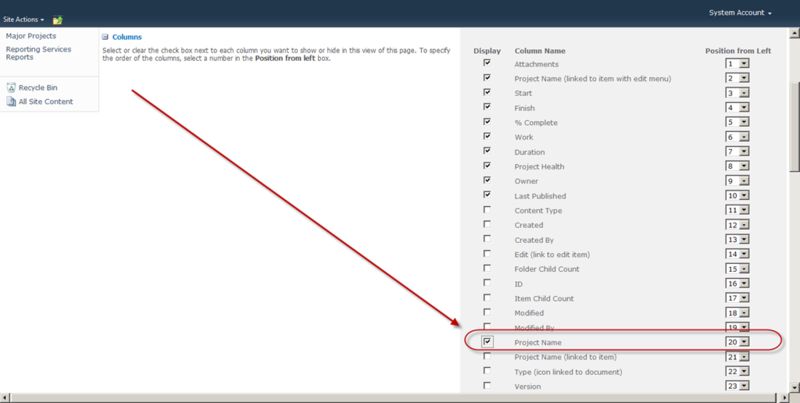 This question has come up in multiple engagements, and I suppose will continue to come up…..how can you spell check Project Detail Pages? 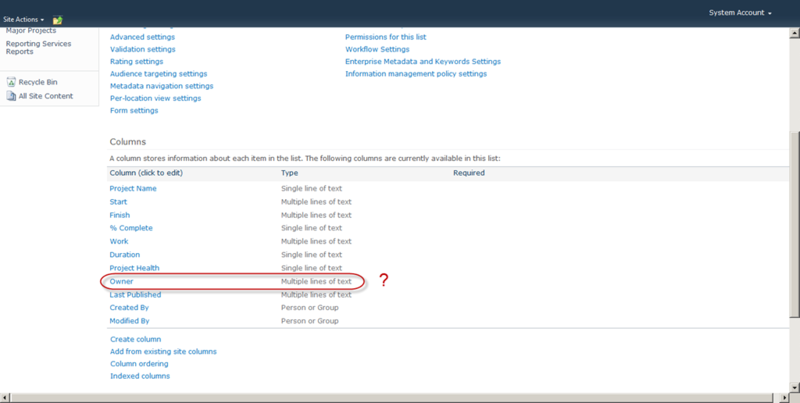 This has been a perennial issue with SharePoint, and only gets to be more of an issue now that we have multiline text fields available in Project Server 2010. This is an event I’ve been eagerly anticipating. ‘tis a pity that I won’t be able to make it. Anyway, if you’re an aficionado of public speaking, you’re familiar with TED….and if you live in the Houston area, you should definitely try to make it out to this all-day celebration of content and content delivery. Coming up on June 11, 2011 at the University of Houston. Becoming a Project Server admin is tough. You have to simultaneously become an expert in project management methodology, SharePoint, Project Server, Business Intelligence….it’s undoubtedly quite a challenge. It’s a bit easier if you have the resources of corporate IT to rely upon, but there’s no guarantee that outside of the usual realm of SharePoint skills, they’re ready to support you in configuring and managing Project Server. When I first started managing Project Server implementations, I put together a short document that I could leave with newly minted administrators – basically a cheat sheet to available resources. A couple of years ago, I realized that this sort of document was best off as a blog post, which I could then point my clients to. 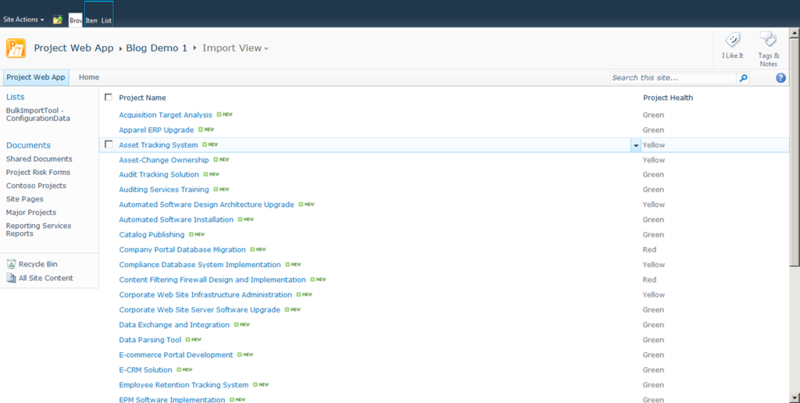 This represents the latest version of that content, refreshed for the 2010 release. There are a lot of good books available these days and even more material available online. If you have an unlimited budget, I’d recommend buying every book under Project 2010 on Amazon. If you don’t have an unlimited budget, I’d recommend the following at a minimum – and not just for your shelf, but read through them. There’s a lot of good information being produced in the blogosphere these days. If you haven’t gotten into the habit of subscribing via RSS to a selection of blogs, you really need to. I have been using Omea Jetbrains for years, but any number of tools are out there for both PC, cloud and mobile OS. Here’s my list of blogs worth monitoring. Many of the bloggers are also active on Twitter. If you monitor Twitter, watch for the following hash tags: #PMOT, #MSProject and #ProjectServer. If you are not active on Twitter, feel free to check out this automatic service that pulls the latest relevant Tweets each week. The Technet newsgroups are the best resource of free Project-related information on the Web. Questions posted are typically answered in less than 24 hours by volunteers from around the globe – including yourself if you so choose. Start your day with a cup of coffee and a quick perusal of the latest postings. 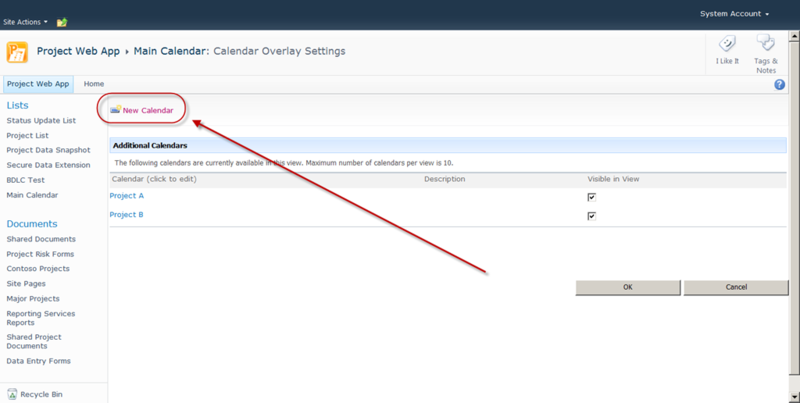 Note however that you should ensure that any questions posted to the SharePoint forums are strictly SharePoint related. 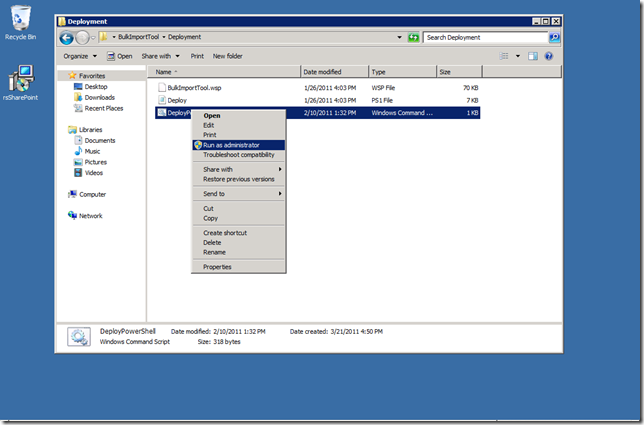 Posts mentioning Project Server in any context often get transferred back to the Project Server forums. 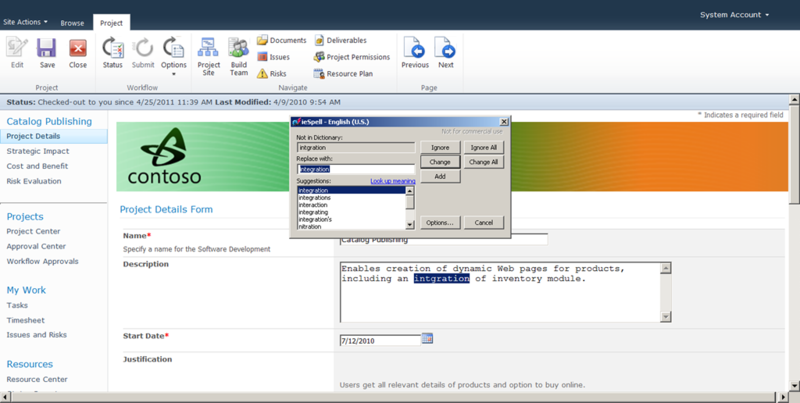 You may also add the Technet search engine to your IE search box to speed up your search for information. Subscribe to the Microsoft Project User Group mailing list. Watch for local events or pertinent webinars. 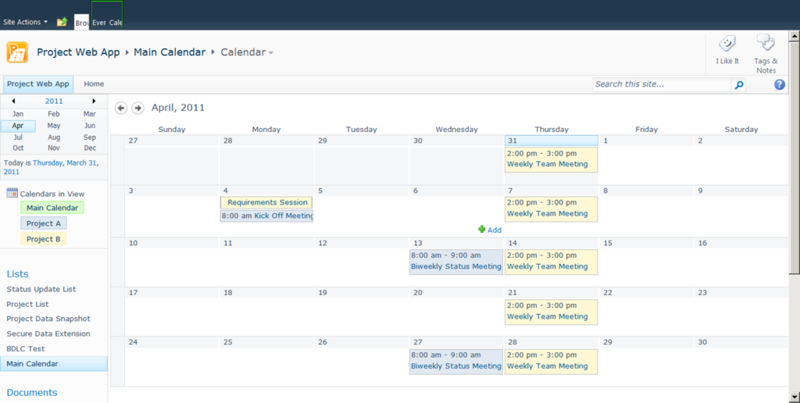 Attend (or at least get on the mailing list) of your local SharePoint User Group – most cities have one. Watch for relevant sessions and networking sessions. Engage your local chapter of the Project Management Institute. The monthly sessions may not be specifically pertinent to Project Server, but you’re guaranteed to run into other folks attempting to implement the same thing. Chapters often offer subsidized Microsoft Project or Project Server related classes. In case you missed the announcement, try to attend the 2012 Project Conference which was announced only a couple of weeks ago. Nothing replaces having a full virtual environment to play with, and to break if necessary. 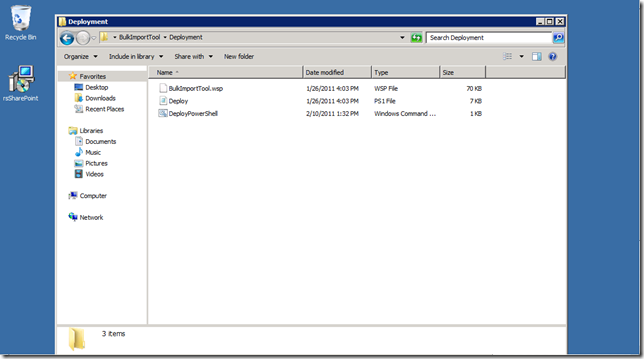 Work with your local technical resources to provision a Hyper-V environment on your local laptop, or failing that, on an available development server. Despite the dire warnings, you don’t really need top of the line hardware to run a virtual sandbox. As far as I can tell, pretty much any machine with 8GB of RAM and a 64 Bit OS will suffice. Note that you need Windows Server 2008 to run Hyper V, but if you’re stuck with Windows 7, could probably get by with the Sun Virtual Box using these instructions from Rolly Perreaux. If you’re comfortable doing so, go ahead and build your own environment with a Technet Professional subscription. The Administration book referenced above will walk you through the process. 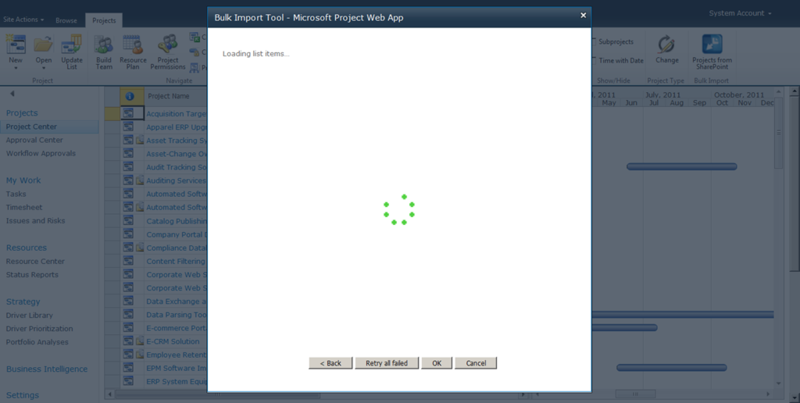 You could also go ahead and download the fully configured demo image which consists of the Microsoft SharePoint demo image plus an add-on pack that installs Project Server and demo data. Since you will be the Project Server service desk, or will be interfacing with your corporate service desk, it behooves you to get up to speed on best practices in keeping the lights on and in managing changes. There’re a couple of flavors out there, but the ideal scenario would be to get ITIL Foundations Certified or up to speed on the Microsoft Operations Framework. I can’t speak to MOF, but the ITIL Foundations class is easily accessible and quite beneficial to non-techies. ….which I think both would make excellent subjects for future posts. What about you? Do you have any suggestions for content I may have missed? 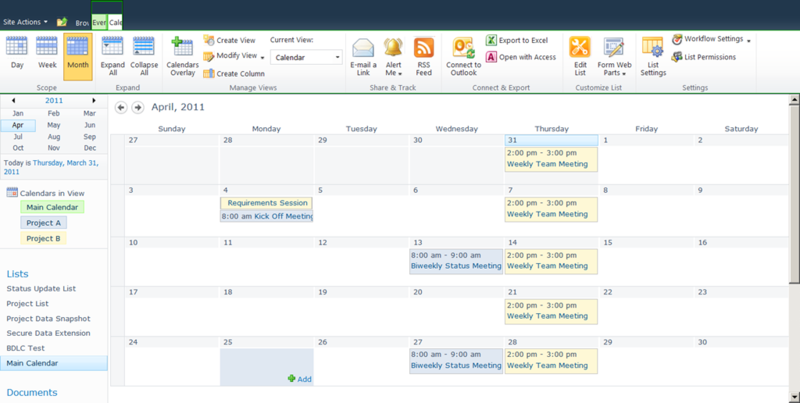 Microsoft Project Professional The desktop client version of Microsoft Project provides a wealth of reporting tools – Timelines, Visual Reports, Reports, Export to Excel, Export to Access, and the ability to copy specific screenshots. Use these tools when reporting is performed on a single project basis. Typically, these tools are used by the project manager to respond to ad hoc informational requests or to participate in a defined manual status reporting process. 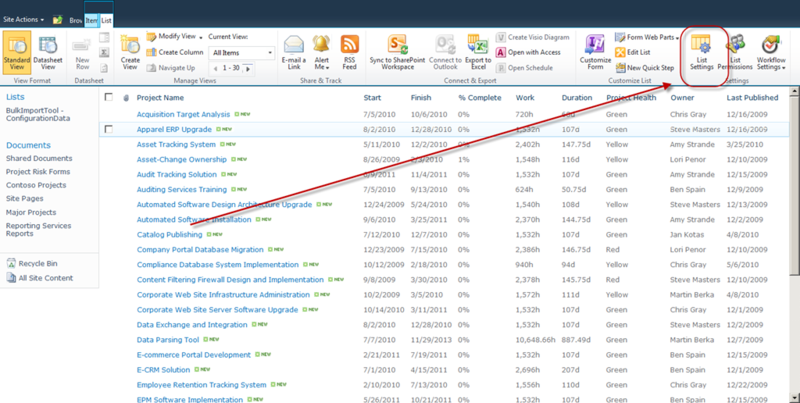 Project Center Views The default dashboard feature within Project Server, the Project Center allows for the rollup and graphical depiction of key metrics from within projects. 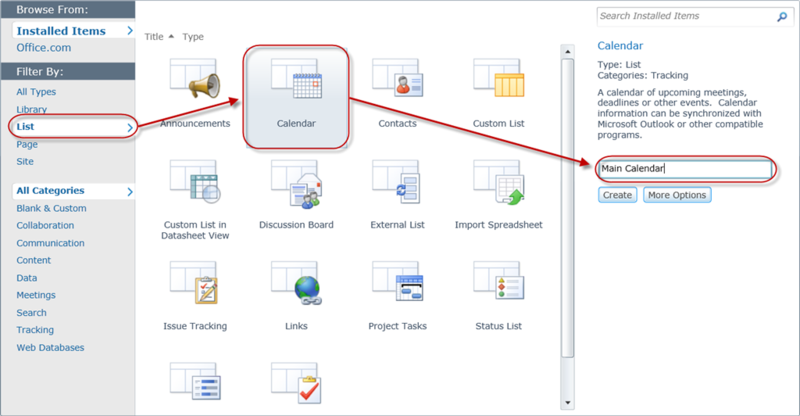 Use Project Center views when the organization has defined specific metrics that may be tracked in projects using enterprise fields. 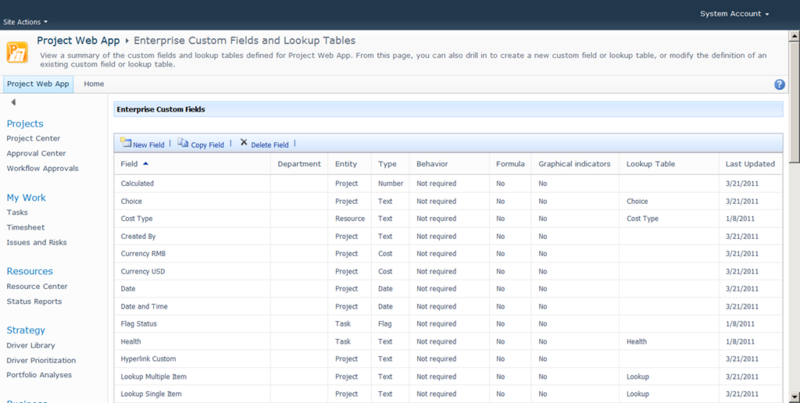 Project Center views should generally only be used for reporting when the organization has defined metrics, and enforces a strict project update process to ensure that the reported data is valid. Excel & Excel Services Excel provides an intuitive and familiar report authoring tool to the information consumers of the organization. 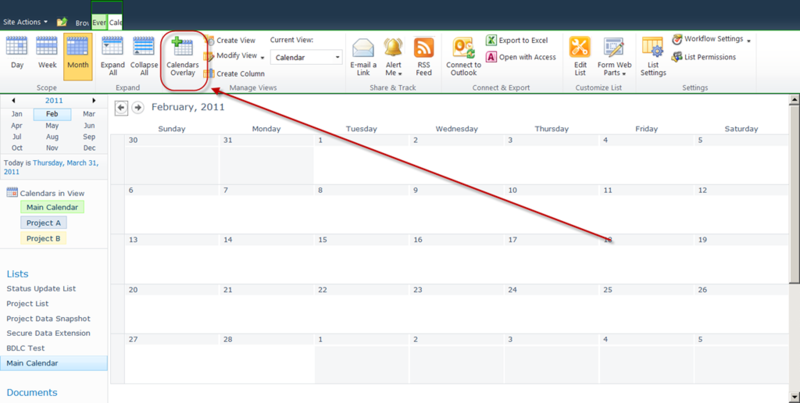 Excel Services allows the reports to be published in a secure fashion for consumption by other users. Use this tool when a number of information consumers have spreadsheet authoring skills, and desire the ability to manipulate standard reports to meet specific needs. 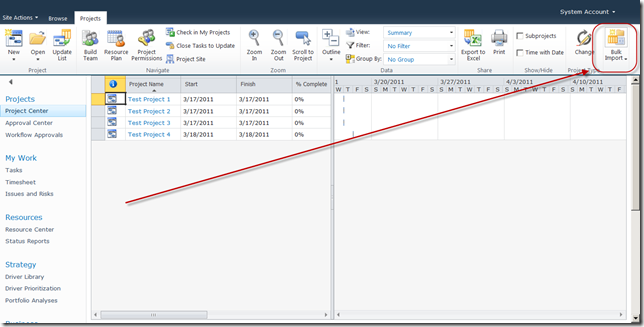 Excel reports may be used for project or portfolio level reporting. Excel reports may yield minimal returns to organizations that have not begun tracking effort or cost estimates within projects. 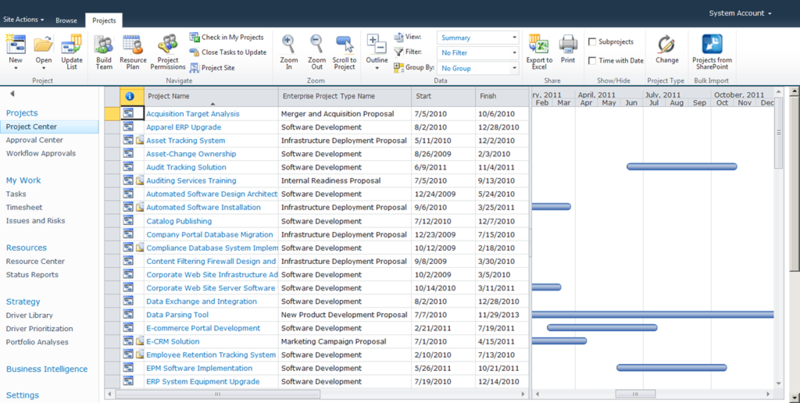 Visio & Visio Services Often underappreciated as a reporting tool, Visio provides an interface for producing unconventional reports with intuitive navigation. Visio Services allow the reports to be published in a secure fashion and be made accessible to users without Visio installed on their local machines. Use this tool when a simple chart is insufficient for reporting purposes. For example, the report consumers may be looking for a more graphical depiction or navigational structure such as a timeline, geographical or organizational representation of project or portfolio level data. SQL Server Reporting Services (SSRS) Traditionally the reporting tool of choice for many organizations, SSRS typically requires skilled individuals to develop custom reports. 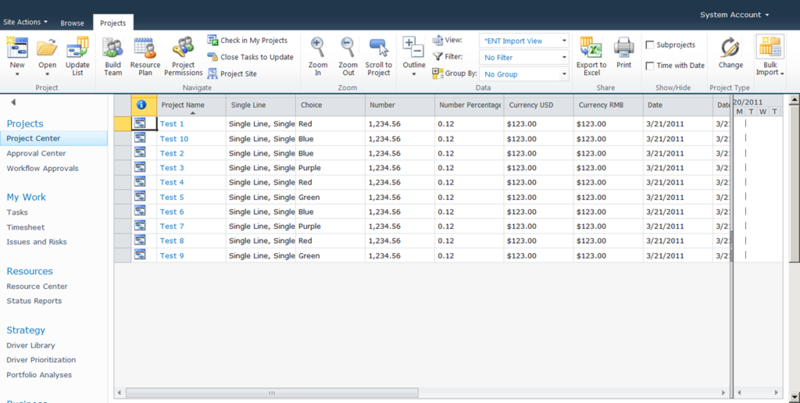 With the latest offering of SSRS, users may download Report Builder as a tool to develop reports. While this new tool allows users to create reports easily, the interface is still not as intuitive as commonly used desktop reporting software such as Excel or Visio. 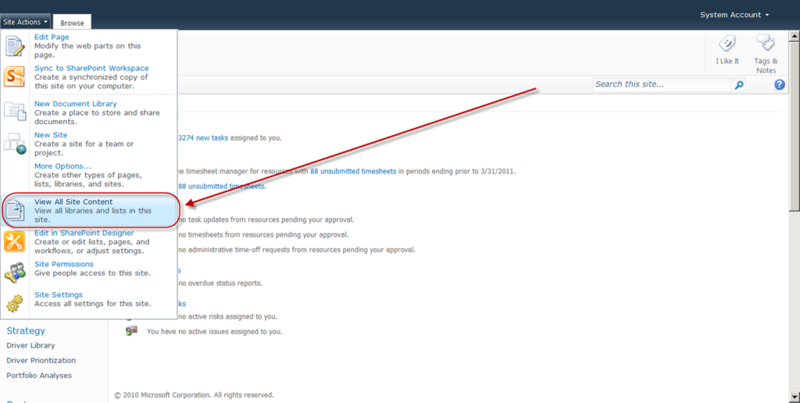 Use SSRS reports when there is a need for an automated distribution of reports on a regular basis, for instance a weekly e-mail comprising the status for all projects within a given portfolio. 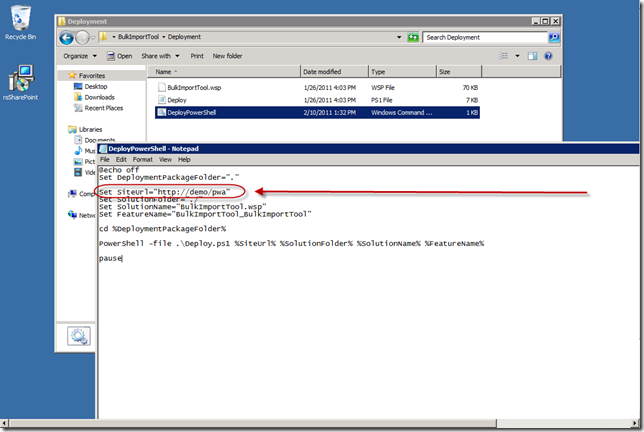 SSRS reports are also useful when attempting to develop reports pulling from both Project Server and SharePoint Server data sources. Generally, SSRS is to be used when the format of the report is static, and users are not expected to make changes other than controlling specific filtering parameters. PerformancePoint Services PerformancePoint Services allows users to assemble diverse collections of reporting assets into modular dashboards. 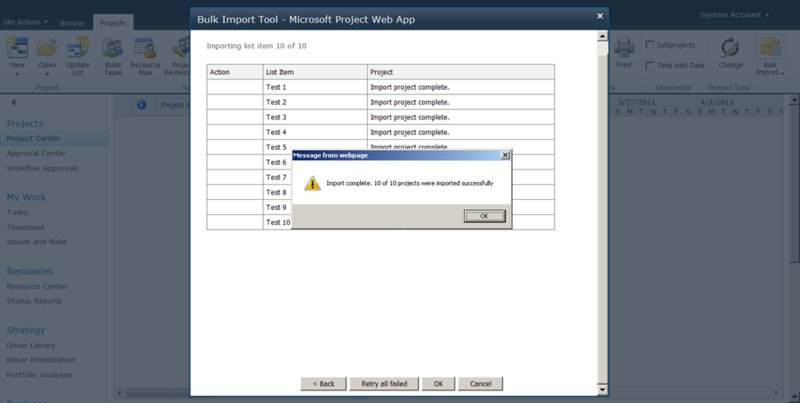 The reporting assets may include SSRS reports, Excel reports, and native PerformancePoint reports. 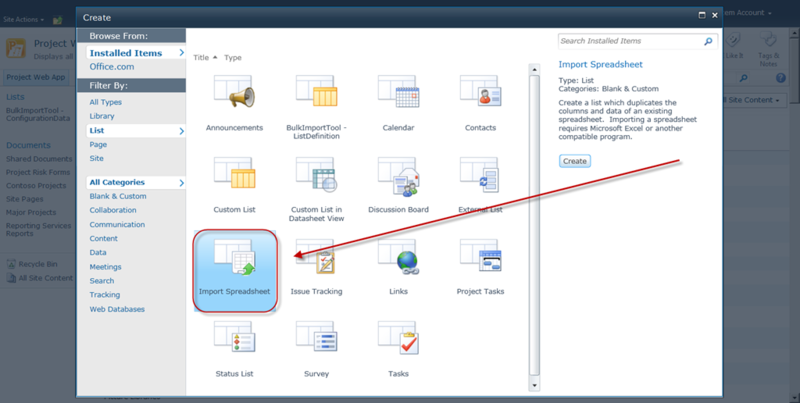 Each asset may be used individually, in a single dashboard, or in multiple dashboards. 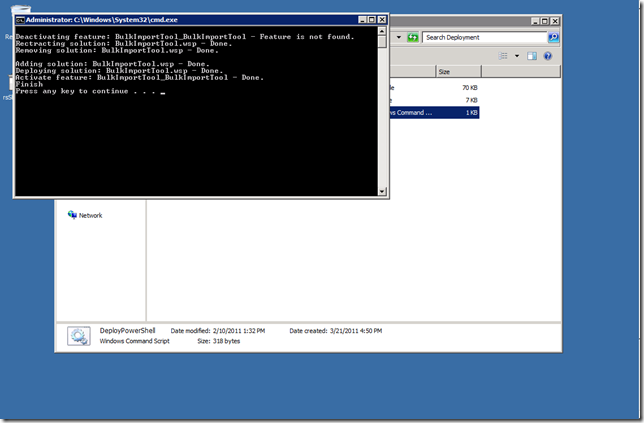 PerformancePoint Services provides several points of functionality to the Project Server user. Use PerformancePoint Services when various reporting elements are expected to be used and reused as components within various, targeted BI dashboards. 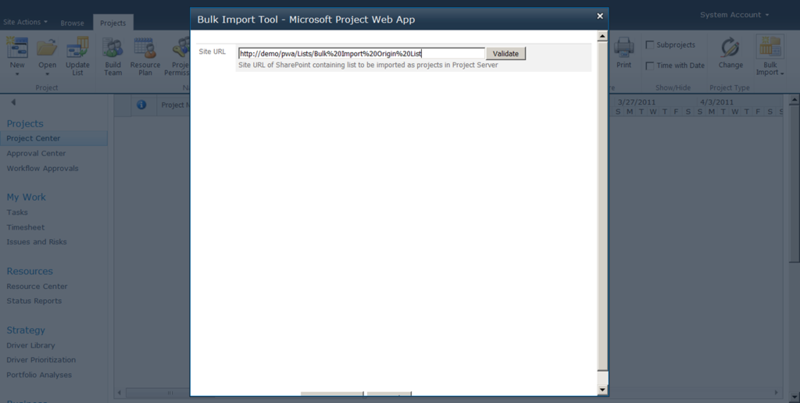 Also use PerformancePoint Services to quickly and easily display key metrics from projects in a Web-based interface. Note that these metrics are typically pulled from OLAP cubes, and as such may only be relevant to organizations tracking cost or effort within project schedules. The REST API The REST API is a powerful tool for dynamically extracting information from published Excel reports and then embedding that information in web sites, Word, or PowerPoint documents. 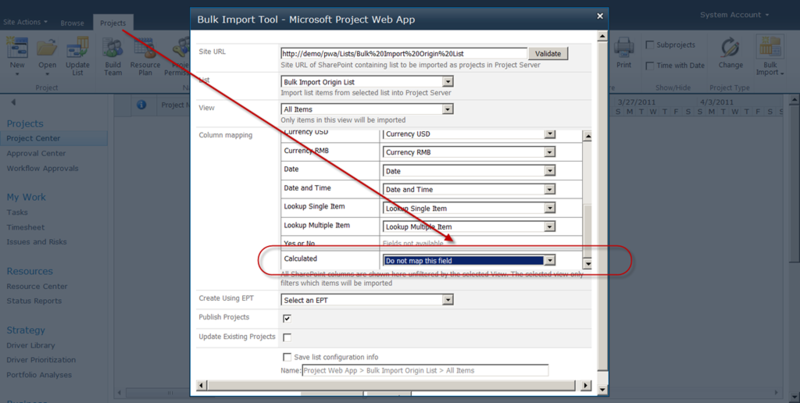 Use this tool if the organization requires the routine production of Word or PowerPoint artifacts consuming project or portfolio level data. This tool allows the user to embed dynamic data in Office documents for use in such artifacts as routine status reports or monthly resource reports. 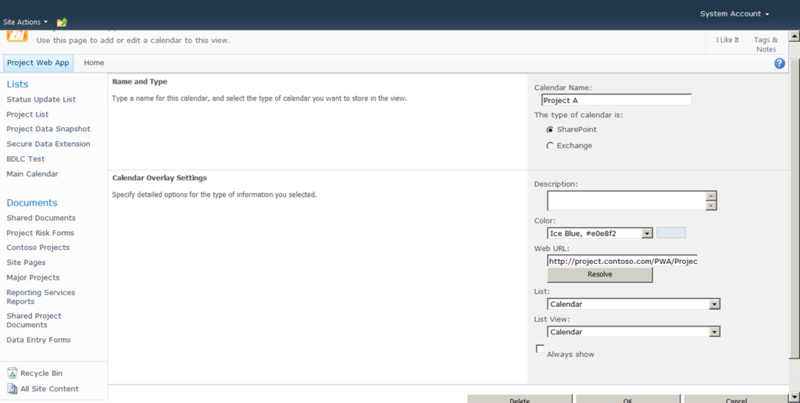 External Content Types External content types are configurable by using SharePoint Designer, and allow the surfacing of database data directly into SharePoint Server. 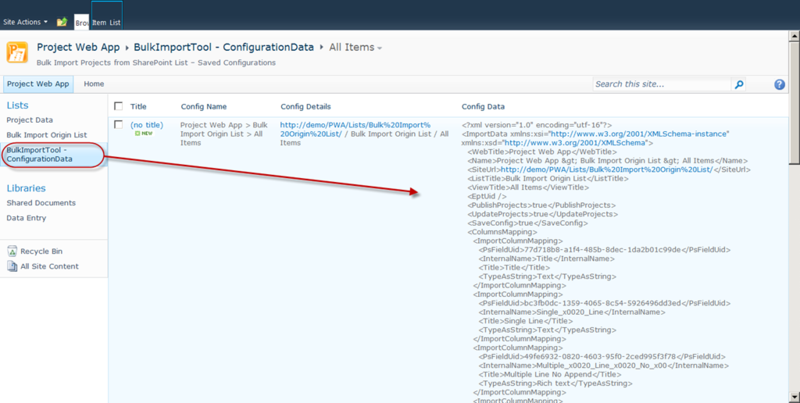 This potentially makes the data more accessible, and subject to the default SharePoint Server search process. 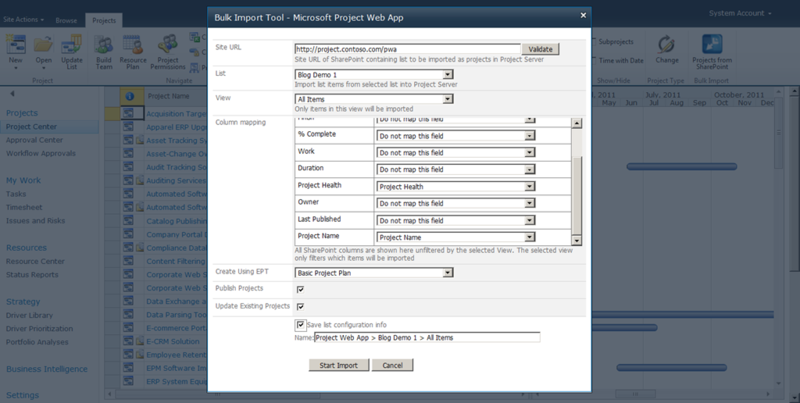 Use this tool in conjunction with the SharePoint external list feature to surface Project Server data in the form of SharePoint lists. 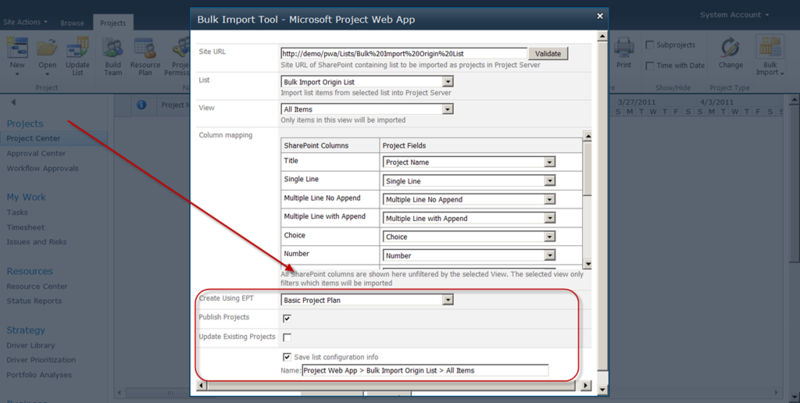 This model may be appropriate to organizations that have grown accustomed to providing key information to stakeholders via SharePoint lists or who need to give users the ability to create and save custom views of project data. 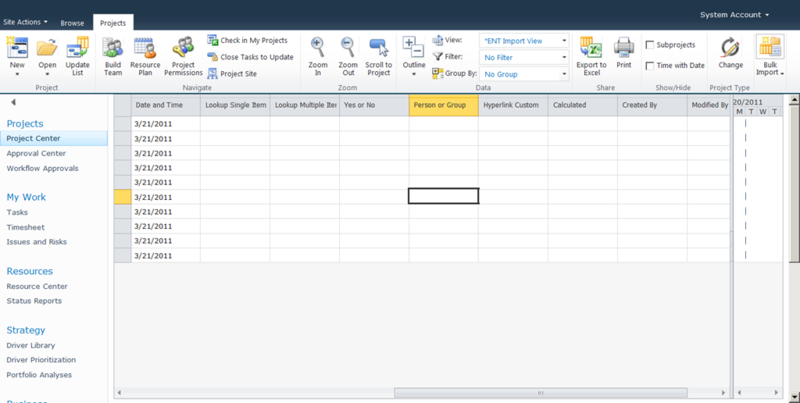 PowerPivot for SharePoint Introduced with the 2010 release, Power Pivot consists of both a SharePoint Server application to generate list data feeds and an Excel add-in. 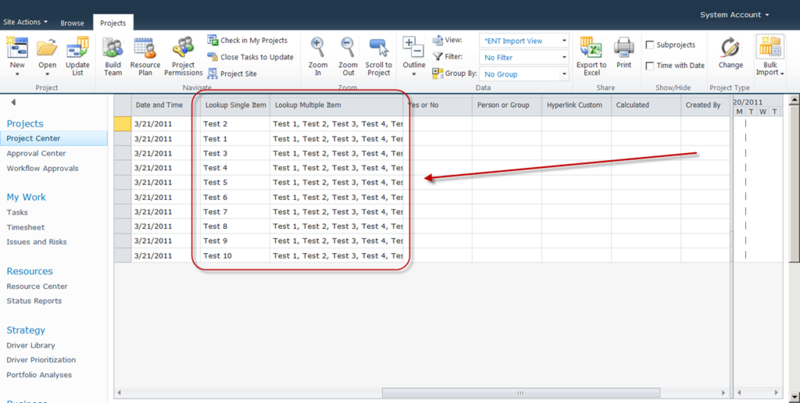 Power Pivot pulls data from SQL Server databases and SharePoint lists and easily aggregates it into a single table. (Power Pivot was deemed out of scope for this document.) 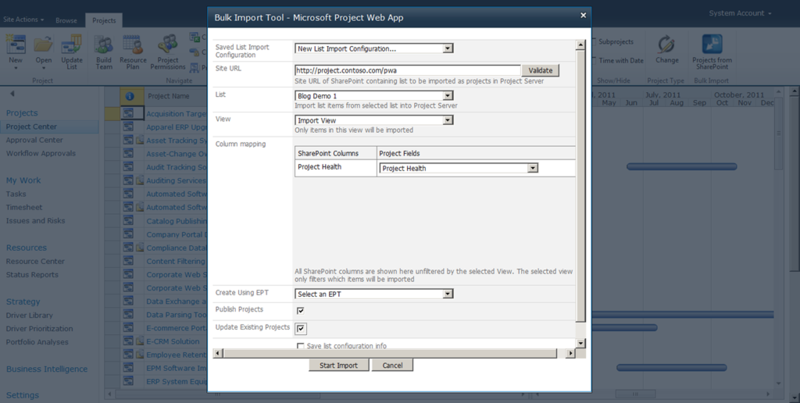 Use this tool when multiple SharePoint lists must be combined with Project Server data to generate a single data set for reporting purposes. 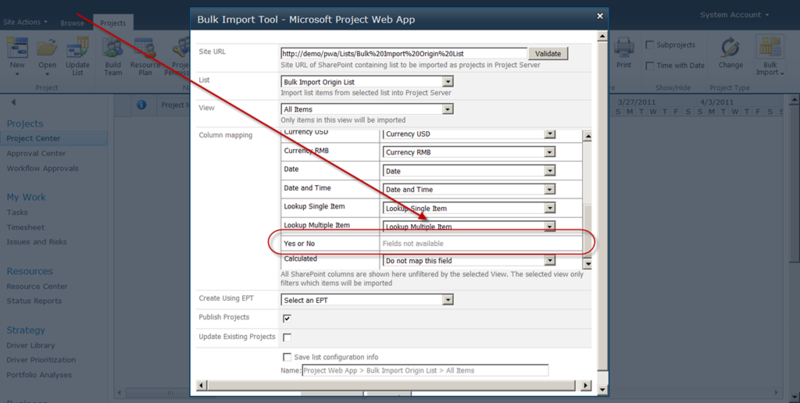 For example, use this tool to combine a list containing a project narrative from team members with project data – or if project level metadata has been extended from Project Server into secure SharePoint lists.